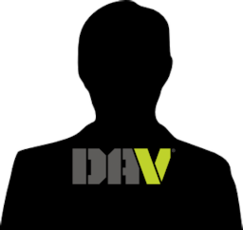 Probably you have seen the DAV emblem in most of the forms existing today. It appears on lapel pins, flags, and shoulder patches. It is a familiar part of all DAV caps. 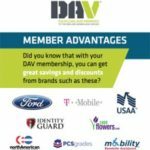 It is used on stationery, official documents, awards, plaques, business cards, and many other forms of official DAV material. 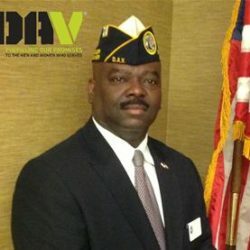 Ever wonder how or why the DAV adopted its official emblem? Our emblem was selected as the official symbol of the Disabled American Veterans when our organization was founded, in 1921. At that time, the organization was known as the Disabled American Veterans of the World War. The emblem is a replica of an original etching drawn and designed by a well known artist of that day - E. H. Blashfield - at the special request of President Woodrow Wilson. It was used as the central design on a certificate which was presented to every soldier, sailor, and marine who had been wounded in action during honorable service in World War I. The impressive certificate was headed by the words, “Columbia Gives to Her Son the Accolade of the New Chivalry of Humanity.” The emblem was displayed under those colorful words. Below it, the name of the man and the unit with which he served was printed, and under that the following words: “Served With Honor in the World War and Was Wounded in Action.” The certificate was signed by President Woodrow Wilson. Several characters of importance are in the design. Our flag, of course, is seen in the right-hand background. The woman in the long flowing white gown 27 is Columbia. Who is Columbia? Several years before the Revolutionary War many of the people living in the thirteen colonies felt that our country should have been named Columbia after its discoverer, Christopher Columbus. Throughout the war, poets used the name “Columbia” to describe their new nation which was to become the United States. The name continued to become popularized after the war, and a symbolic figure of a woman dressed in flowing garments and holding an American flag emerged from the pens of artists. It became a familiar figure for statues and pageants to depict America. Some people think the statue on the Capitol dome in Washington, D.C., is Columbia. But it isn’t. That is a statue called the Statue of Freedom. 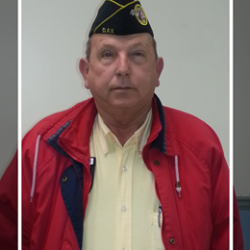 Columbia, in the DAV emblem, is knighting a World War I soldier. 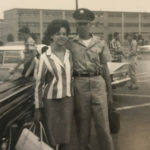 She is honoring him for his bravery in protecting humanity, and a group of soldiers stands at attention in the background. 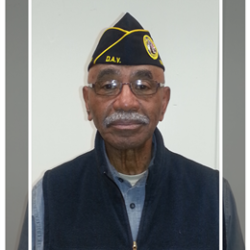 President Wilson and the artist authorized our organization to use the design for the official emblem of the Disabled American Veterans of the World War. The emblem was adopted. One of the original founders of the DAV, Judge Robert S. Marx, applied for and was granted a patent on the emblem in 1921. It has been used since that time..